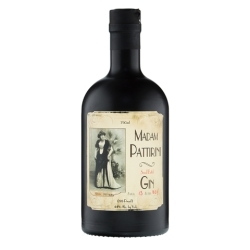 Ogden, UT, January 16, 2019 --(PR.com)-- Ogden’s Own Distillery announced its Madam Pattirini Gin was selected as the Best compound Gin in the United States at the World Gin Awards in London last week. At the January 10th event, each gin went through a rigorous three-step process of judging. 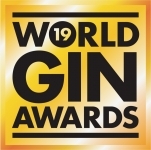 First, each gin was tasted in its relevant style to identify and select the style winners. 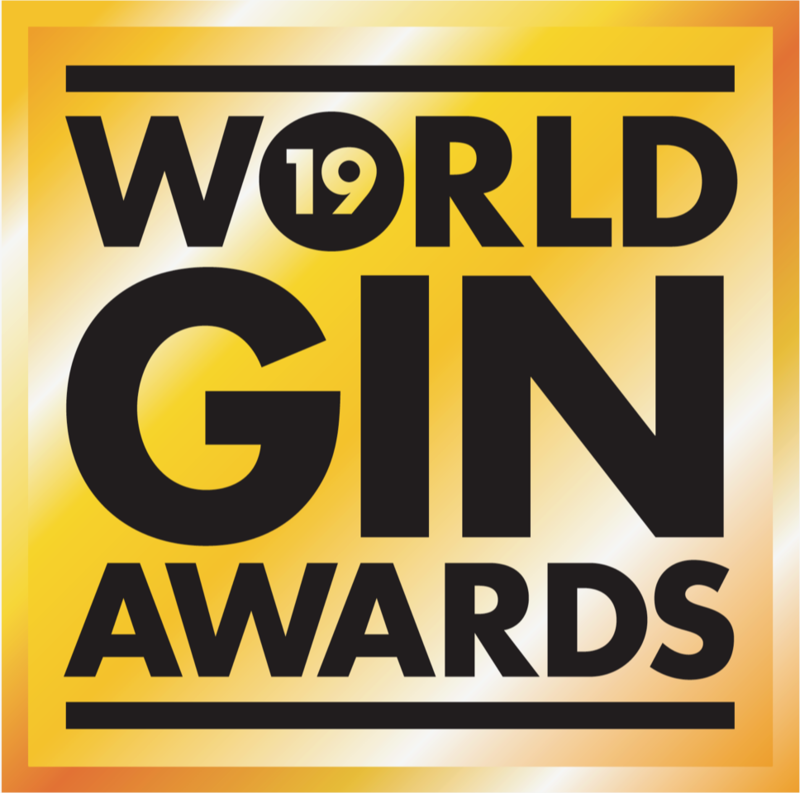 Judges making up the World Gin Awards panel include international, leading journalists, specialist drinks retailers and industry experts. 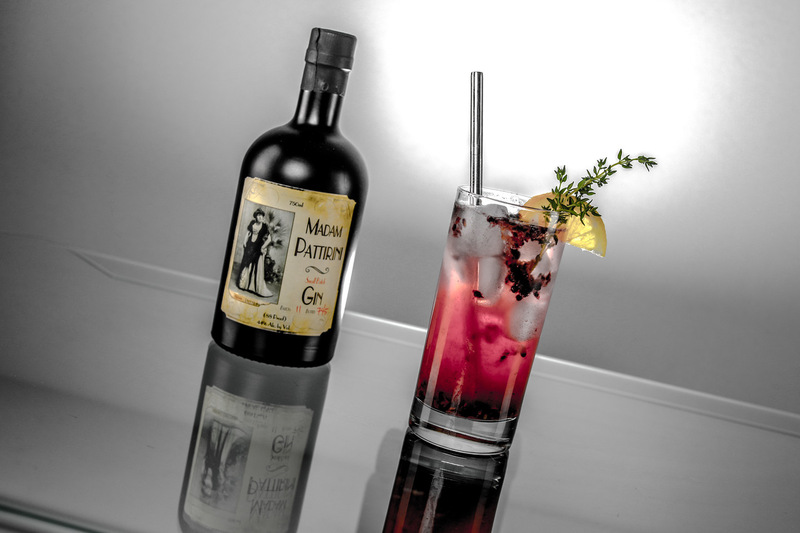 Madam Pattirini Gin, launched in 2017, is a fresh blend of juniper, cardamom, Nigerian ginger, Sicilian lemon, and coriander. Its packaging pays homage to one of the more interesting characters of the old west. Madam Pattirini was a cross-dressing opera singer who also happened to be the son of Mormon prophet Brigham Young. While it is one of Ogden’s Own Distillery’s signature products, it is not the first to win international accolades. Underground Herbal Spirit won the distillery the distinction of being the 2017 best liqueur distiller in the U.S. at the Berlin Spirits Competition. As well being a Distillery of the Year in the International New York Spirits Competition in 2016. 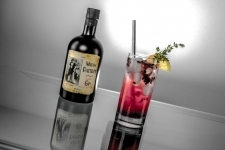 “We pride ourselves in making quality spirits at a reasonable price,” Conlin added. Ogden’s Own Distillery makes three of the top five locally owned spirits in sold in Utah - Five Wives Vodka, Porter’s Fire Whiskey Liqueur and Underground Herbal Spirit. The company is celebrating 10 years of operation in 2019.